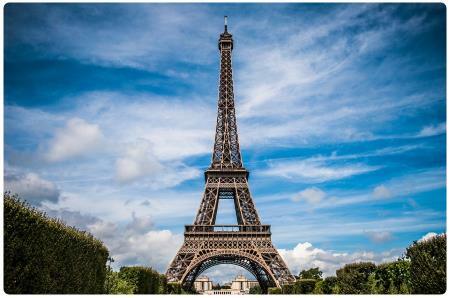 France is known the world over for its cuisine, fashion, culture and language. It is the most visited tourist destination in the world. View more photos on France. From site JenReviews.com you can read a list of beautiful places (to view) and activity (to do) in France.